WASHINGTON, August 13, 2014 — Human rights NGOs, pro-humanity entities, and pro-democracy governments all discriminate, which is why not much has been accomplished in the world to protect human dignity and security. Every human rights activist claims to care for all and advocate for humanity, but in reality they work to satisfy their own interest groups; the recent attention to the Christian and Yazidi community in Iraq is another clarifying example. President Obama’s “limited airstrikes” followed threats of an impending genocide committed by ISIS against the Yazidi population in Iraq. For last two years, the Shia community asked for the same sort of support, but they never received enough media coverage to get humanitarian or political support. During year 2013, more than 9,000 Iraqis were killed by ongoing violence in Iraq; most were members of the Shia population. Shia in Bahrain have been under oppression from their government, and their pro-democracy and peaceful protests have only resulted in more arrest(s) and pressure. Dozens of Shia shrines and centers have been demolished by the Bahraini government, the Saudi kingdom, rebels in Syria, and ISIS in Iraq, yet, this population received no offers of asylum from any country in the world. France offered asylum to Iraqi Christians as soon as their community was threatened by ISIS. France has announced it will send arms to the Kurds and ethnic Yazidis in Iraq immediately, to help them defend their territory against ISIS. Shia territories around the world are under attack, and no country cares to send arms to protect them. The U.S. announced air strikes in Iraq immediately after the Yazidi community was threatened, while the Shia community has struggled even to get recognition of its perils from President Obama. Shrines and tombs of the most important Shia leaders and imams have been demolished by ISIS and others, yet few media outlets talked about it until a church was destroyed in Mosul and Jonah’s Tomb was destroyed. Suddenly everyone cares about ISIS’s rampage against Iraqi cultural heritage sites. 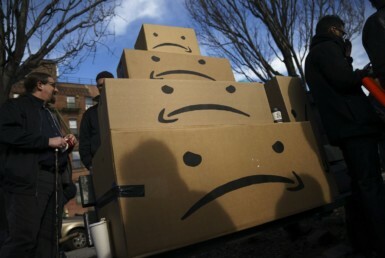 It would be a good idea for human rights activists to specialize in specific topics or populations so that more work can be done, but being selective in rendering assistance goes against the instincts of human rights activists. If the international community united to condemn groups like ISIS and oppressor governments like those in Bahrain and Saudi Arabia when they killed, arrested and tortured their minorities, such human rights violations would be stopped early. But the world chose silence when Shia Muslims were slaughtered in Syria and Iraq, and when Muslims were burned alive in Burma, so ISIS and its sister organizations felt safe and dared to move forward and attack others such as Christians. 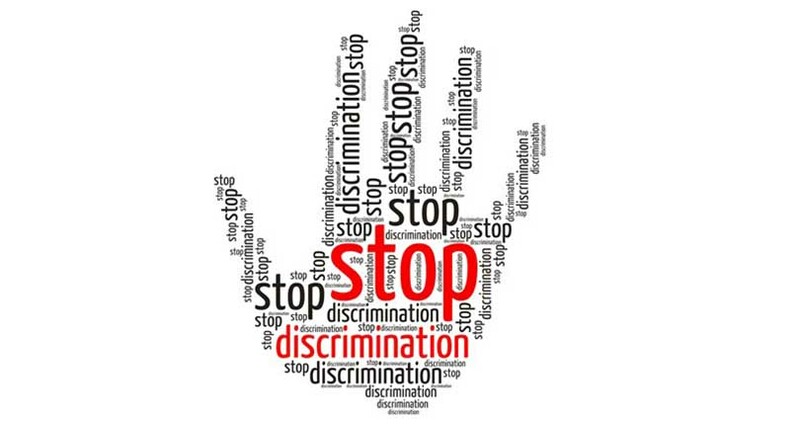 Unless all international committees, governments, and NGOs unite and end their discriminatory approach to human rights disasters, oppressors and terrorists will continue to violate human rights with little fear of opposition. Would Iraq’s Sunnis want to be treated like Saudi Arabia’s Shia? 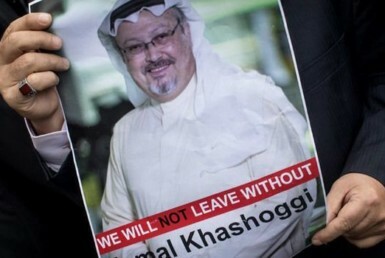 Why should you care about the case of Jamal Khashoggi? 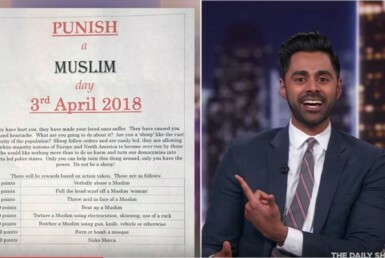 How April 3rd: “Punish a Muslim Day” can bring your inner goodness out! My Two Cents on Valentine’s Day, Marriage & love! Why are you more powerful than all the historical leaders combined?